We would like to introduce our new Lesson horse Blondy’s Version to the program. 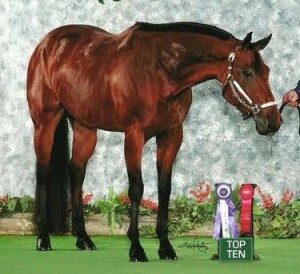 Emma is an 11 year old 15.1 hand AQHA mare with points in 7 events. She is available for half lease also.